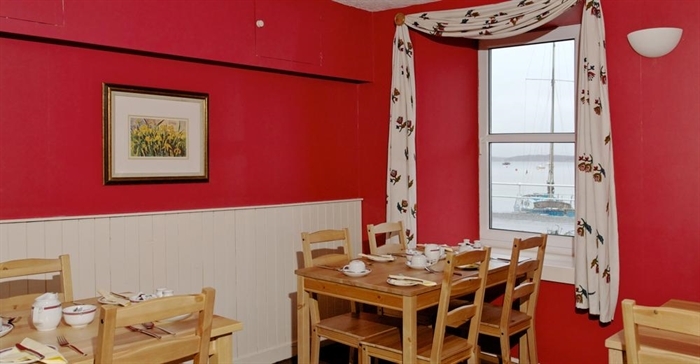 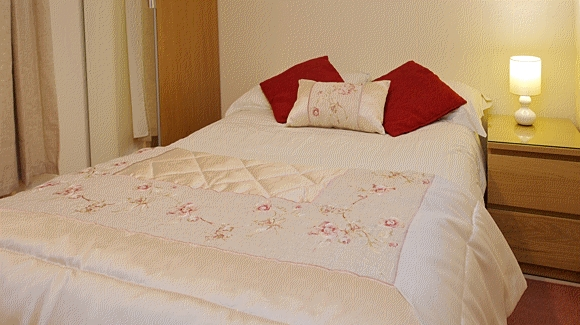 Welcome to Carnaburg Guest House, situated in Tobermory's Main Street, offering a choice of 7 bedrooms which consist of a single room, 4 double rooms, a triple room and a family room. 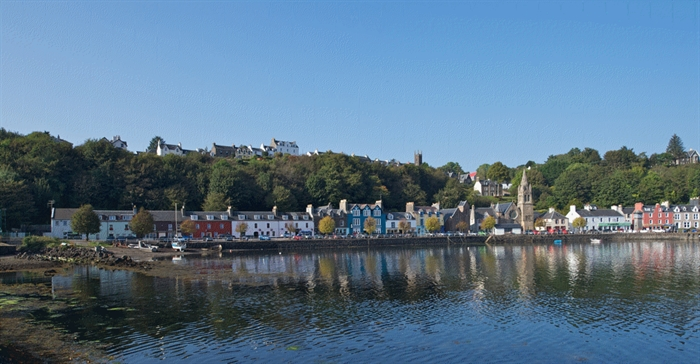 Carnaburg Guest House is one of the original 18th century coloured houses on Tobermory's Main Street. 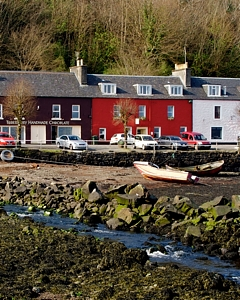 This 200 year old building within a row of fishermans cottages overlooks Calve Island, The Sound of Mull and The Morven Hills beyond.